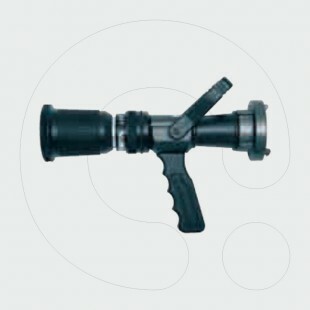 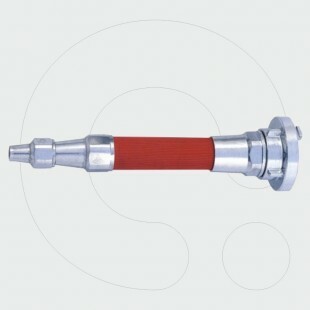 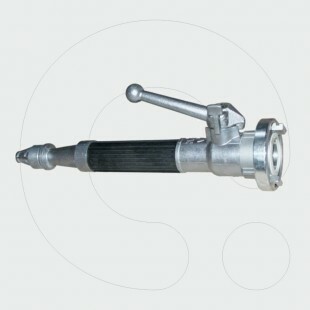 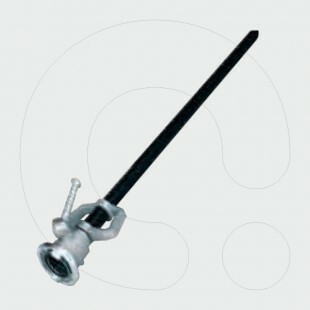 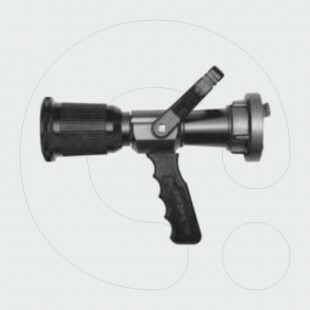 The TURBOMATIC branch is used for extinguishing fire with jet, shower, shower-curtain and foam. 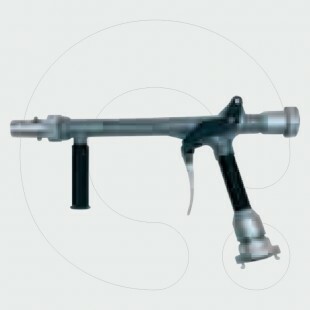 The use of foam requires mounting an extension on the branch. 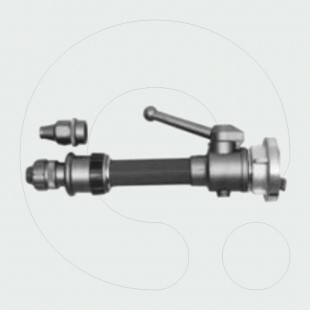 A special feature of this branch is a rotating turbulator by means of which an evenly dispersed shower or shower-curtain is obtained. 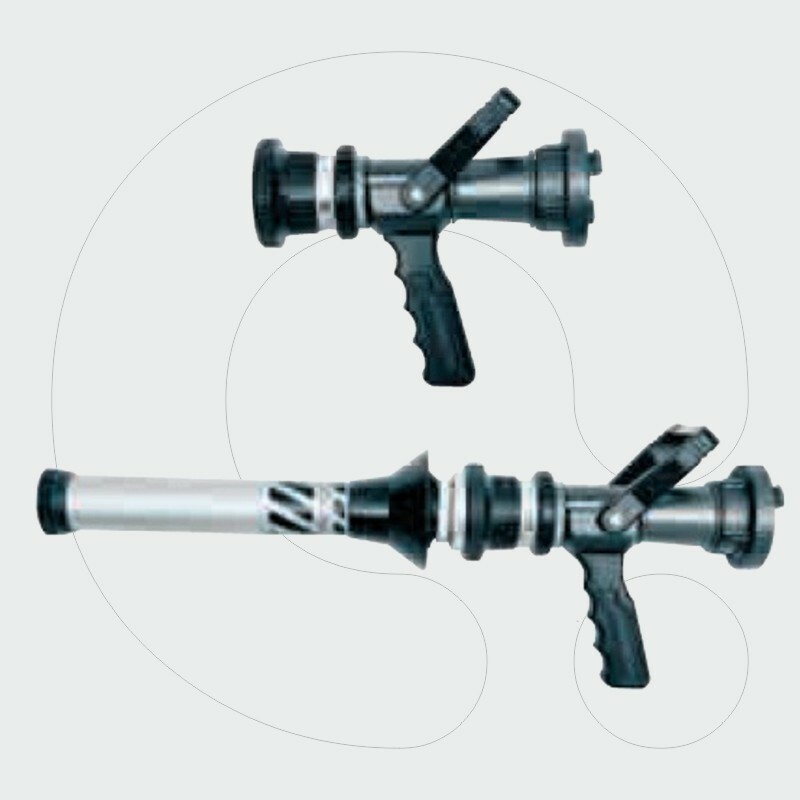 The flow can be adjusted during the operation to 100, 200, 300 and 400 l/min., at a pressure of 0.5 MPa. 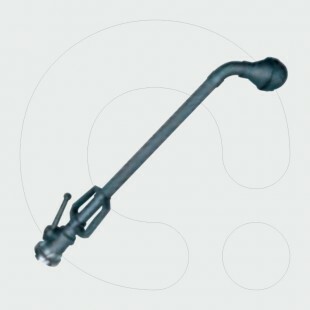 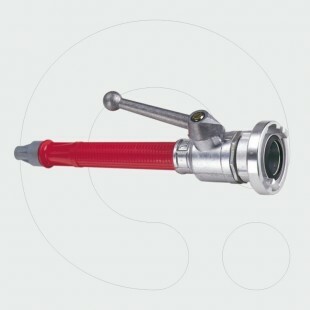 If the foam extension is mounted, the operating flow is 200 l/min..